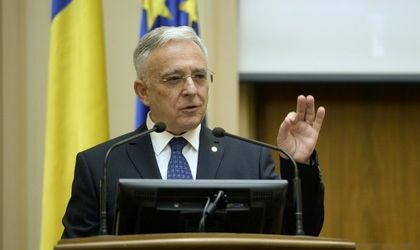 The governor of the National Bank of Romania (BNR), Mugur Isarescu, suggested that it’s hard to believe that cryptocurrencies can become actual “money” because they can’t fulfill its basic functions. Isarescu went on to say that the “biggest problem” of cryptocurrencies is the trust in the issuer. “It’s not clear who is the issuer. From this perspective, it’s even a security problem,” said Isarescu. The BNR head said that cryptocurrencies can “hardly be called a means of exchange, the number of retailers that accept Bitcoin is insignificant, the number of transactions is small. In the same time, the operation of payments with virtual currencies takes more time and has bigger costs versus the existing payment options,” said the governor. 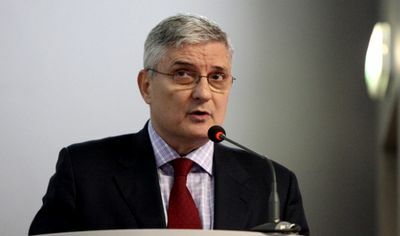 However, Isarescu suggested that the technology behind cryptocurrencies has to be explored. He cited the IMF head Christine Lagarde who urged central banks to no ignore the development of the virtual currencies. “The problem is for central banks not to neglect this technology and not to become captive it other people’s hands,” said the governor. Romania has six ATMs for Bitcoin, most of them in Bucharest. The cryptocurrency lost close to one quarter of its price in the past month.